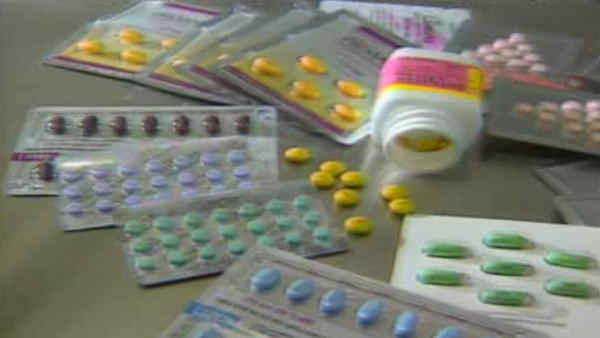 ALBANY, N.Y. -- New York's Assembly has passed legislation to require that health insurance plans cover all federally approved categories of prescribed contraceptive drugs, devices and products. Assembly Speaker Carl Heastie says the bill is intended to help prevent unintended pregnancies and ensure women aren't forced to forego contraceptives or other family planning services. The bill would also prohibit insurers from imposing any delays to the coverage or cost-sharing requirements like co-payments or deductibles. It also authorizes registered nurses and pharmacists to dispense emergency contraceptives to a patient. A companion bill is pending in the Senate.